Just take a quick look at the state of your computer desktop. If you’re one of those users with random pics, videos, attachments and other assorted file detritus littered across your work surface from corner to corner, you should probably consider a serious digital de-cluttering. Zoolz was named the no. 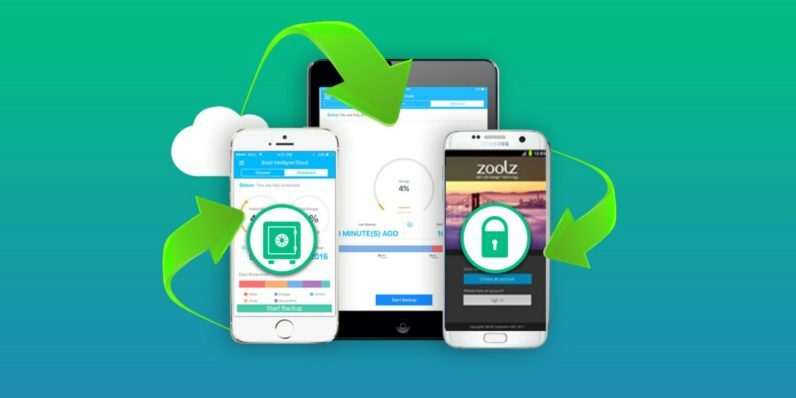 1 Best Business Cloud Storage Service by TopTenReviews because it’s a simple, efficient means of clearing out files you don’t need to revisit very often. Just bundle up all those old files and zap ‘em into Zoolz’ encrypted cold storage servers. Your content will be fully protected and fully accessible within a few hours if you ever need to haul that info back out of their digital deep freeze.